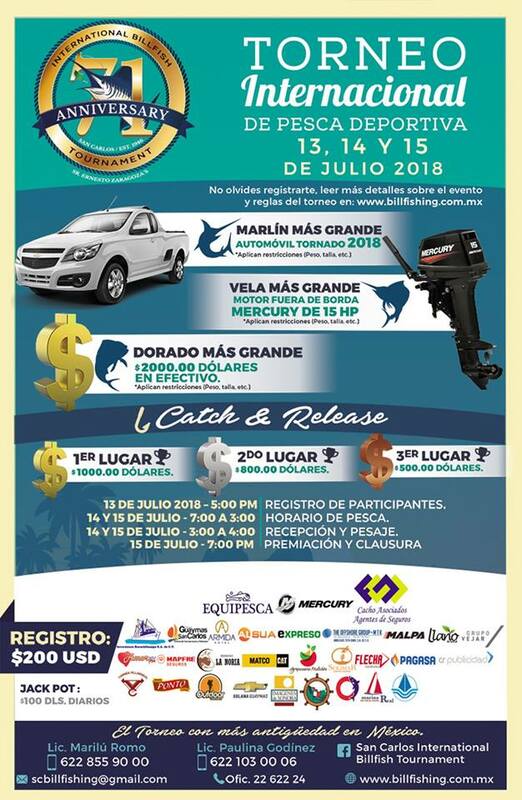 The 71st International Billfish Tournament takes place from July 13 – 15, 2018. Registration starts at 5:00pm on July 13 at the Yacht Club or register online. Enjoy a welcome cocktail at 6:00pm. The registration fee is $200 USD. The event is hosted and sponsored by Ernesto Zaragoza Charity Foundation. Funds raised from the tournament help local charities in their endeavors. 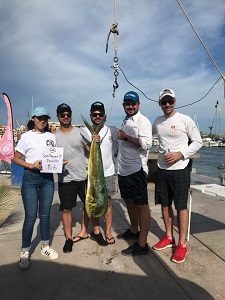 The tournament is conducted under International Game Fish Association rules. 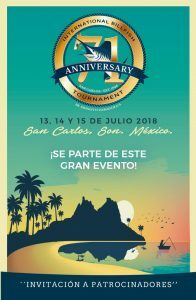 Trophies will also be awarded for biggest fish, best captain and best female angler. 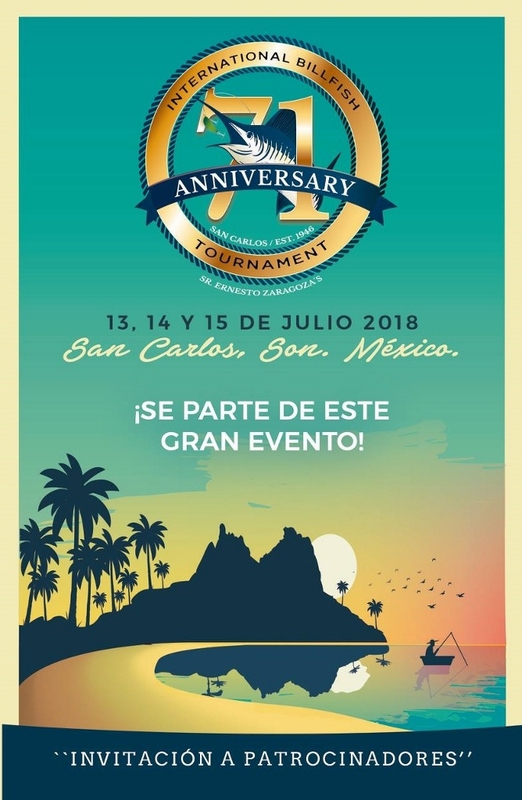 There will also be awards for the biggest Dorado, Sailfish and Marlin … and daily jackpots. 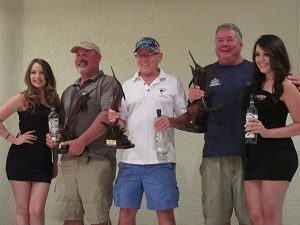 The 67th Annual International Billfish Tournament took place July 4 – 6, 2014. Thank you to everyone who participated. This event is hosted by the Ernesto Zaragoza Charity Foundation.